Juniper Bay Baptist Church is not a place for spectators. It is a place for team members. Whether you are a five-year old child, a ninety-five year old grandmother, a busy mom, or a businessman with big responsibilities, we want you to be a part of our vibrant church community. Here is how you can learn, serve, and grow at Juniper Bay Baptist Church. Often, small groups of people are better able to interact and learn about a topic than larger groups are. For that reason, Juniper Bay Baptist Church has small bible studies held on Sunday mornings at 9:30 am. The size of the group is anywhere from six to twenty. Each Sunday night and Wednesday night, youth get to participate in their own classes. Bible lessons are taught in such a way that all participate and learn. In addition to Bible lessons, youth also participate in a time of music and worship. Juniper Bay Baptist Church Women’s Ministry (also known as WOW Gals) gives the ladies in our church family special times of interaction. Our women’s groups, located in several locations throughout our community, are times of Bible study, prayer (and, of course, food). These groups provide a refreshing discipleship opportunity for the women in the church. Accountability among men is an act of integrity. Accountability is designed to protect, encourage, and develop men of all ages. Our men’s group meets once a month for a time of fellowship, prayer, and Bible study. Once you get past fifty, the fun has just begin. 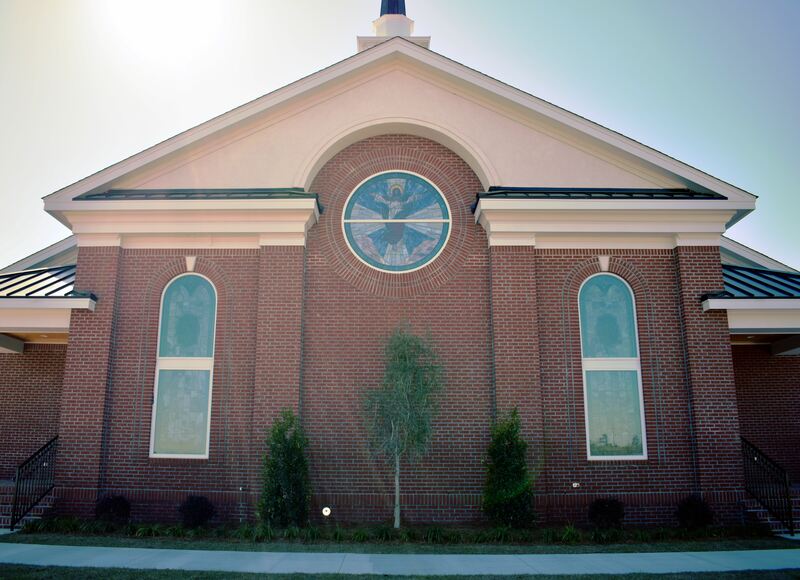 Whether retired, just plain tired, or active as ever, the senior citizen ministry of Juniper Bay Baptist Church provides refreshment, ministry, and times of valuable interaction. We are fortunate to have many talented people to serve on our praise band. They all love the Lord and love playing music. They provide music for all worship services as well as accompanying the choir. Many members of our church enjoy lifting their voices and singing praises to our Lord and Saviour. The choir practices on Sundays at 5 PM along with our praise band. They sing specials for worship services and revival services as well as any other special church function where music may be needed.